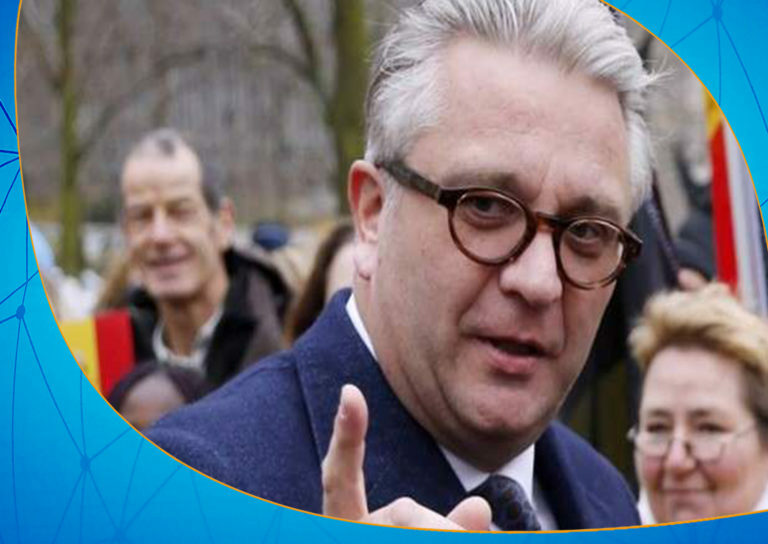 Prince Laurent of Belgium, has asked his government to help get 50 million euros from Libya as compensation. 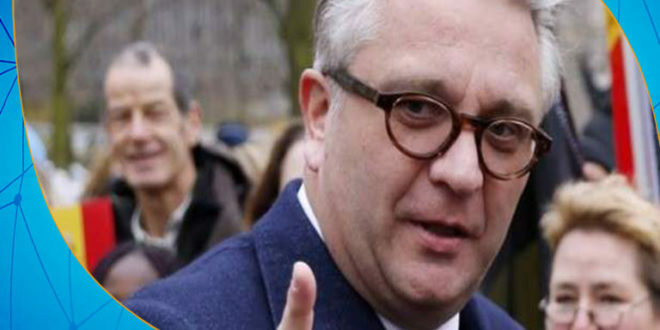 For years, Prince Laurent has been trying to enforce a 2014 ruling from the Court of Appeal of the Belgian capital Brussels in his case against the Libyan state, which has sued the World Trust Fund for Sustainable Development for its expenses, according to the agency. Russia Today has also mentioned that Laurent tried through his organization’s lawyers to reach Libyan assets frozen in Belgium, but his attempts failed, especially since they did not receive support from the Belgian government. Belgian authorities have started an investigation to uncover the fact that more than $5 billion of Libyan funds frozen in Belgian banks have been sent to people and unknown destinations in Libya.